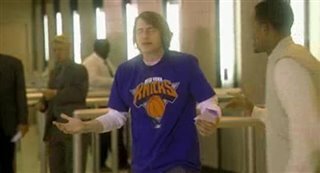 Most men have difficulty finding love because it's hard to be yourself when your "self" thinks you should be someone else. 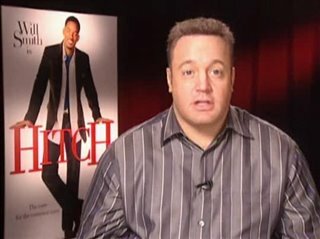 That's where Alex "Hitch" Hitchens (Will Smith) comes in . 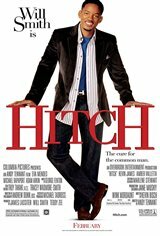 As a tactical adviser who specializes in first impressions -- he customizes and orchestrates a client's first three dates -- Hitch has been secretly responsible for hundreds of New York City weddings. 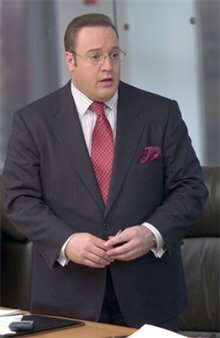 After a chance meeting with Hitch, Sara (Eva Mendes), a gossip reporter for a daily tabloid, finds her professional life and personal life on a collision course. She makes Hitch re-evaluate his game and teaches him that love is not a feeling, it's an action. 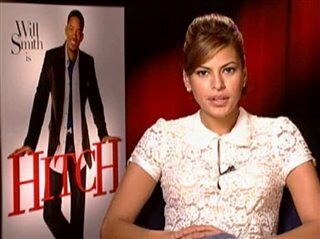 "I loved Hitch, saw it twice. 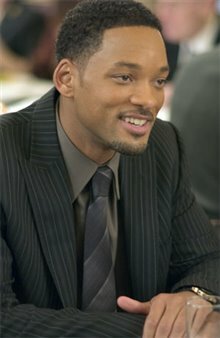 Will Smith is a really good actor."